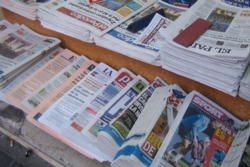 Many newsagents stock foreign national newspapers from across Europe including German, Dutch and Italian newspapers. The shops may not stock many copies so you will need to be quick to get your favourite paper. Most of the English national newspapers such as the Sun and Daily Mail are printed in Spain so you can continue to enjoy your favourite newspaper over breakfast. The price is a little different to England though and you do pay more. The Sunday papers are more expensive and you will not get the usual supplements or glossy magazines. Talk Radio Europe is Spain's only English-speaking talk radio network. If you're tuning in from the Alicante region, it is 96.3FM for Costa Blanca North; 90.3FM for Costa Blanca Central and 96.3FC for Costa Blanca South. 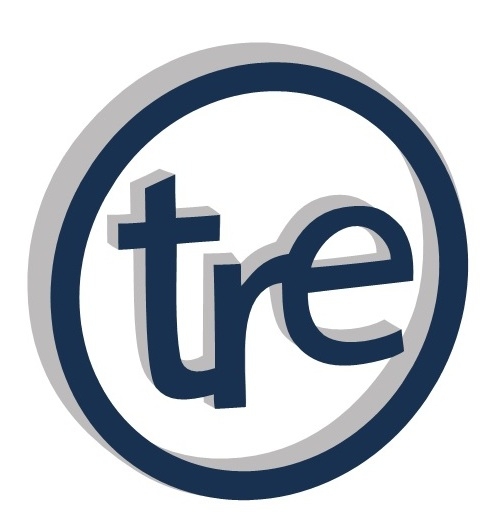 Find out what's going on and keep up-to-date with all the local news and views with TRE. Costa Blanca News, which is based in Benidorm, and costs €1.95. It has been covering the area since 1974 and is still the best-known paper. www.costa-news.com. If you have digital television, you will have plenty of TV channels to choose from, including national and regional ones. The main regional TV stations in Alicante are Canal Nou and Canal Nou Dos. Sometimes these programmes are broadcast in valenciano however. You can also get channels which may be more familiar to you such as MTV, Paramount Channel and Disney Channel, Subscription TV can be expensive. The most popular satellite TV provider is Canal Plus, which has many sports, films and children's TV channels.